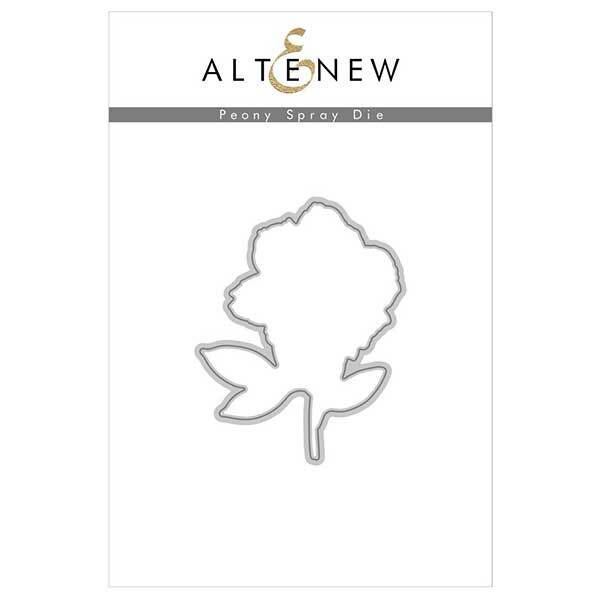 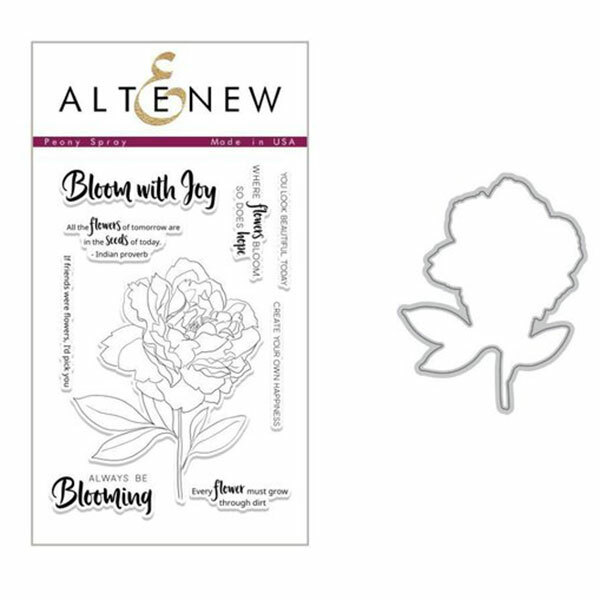 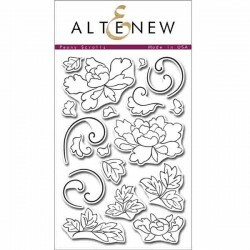 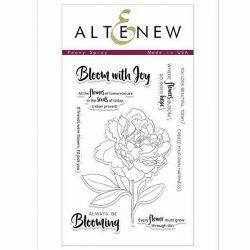 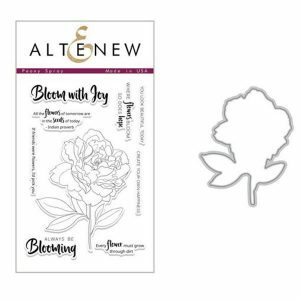 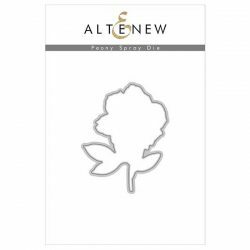 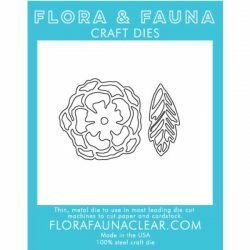 Peony Spray stamp & die bundle by Altenew. 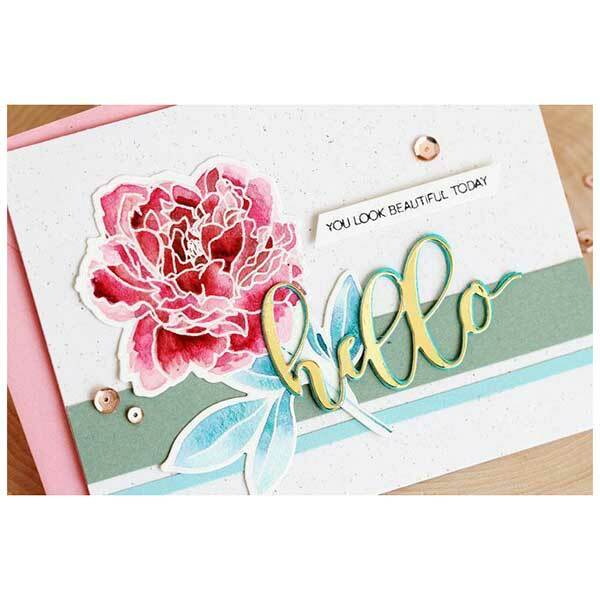 This is a bundle of Peony Spray stamp set and coordinating die set. 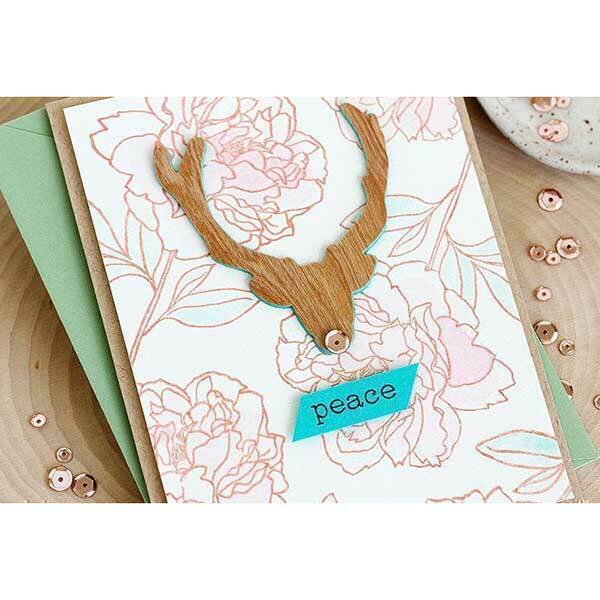 With a hand-drawn floral image and elegant sentiments, this stamp set has the perfect elements to create beautiful encouragement cards to show someone you care! 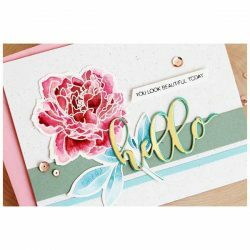 This set features a large image of a peony flower which will make a great focal image on your paper crafting projects, and will also work great for an oversize card. 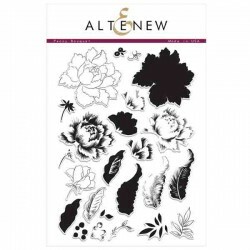 We are sure this set will be a perfect addition to your collection.